This is Councilman Vallone’s second attempt to get a city-wide Social Host Law passed despite admitting that “big house parties haven’t been a problem in the city. 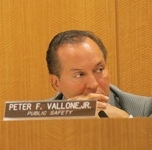 It’s more of a rural phenomenon,” the Queens Chronicle article quotes Vallone. He adds that he believes it’s important to get in front of the problem rather than just react to it. 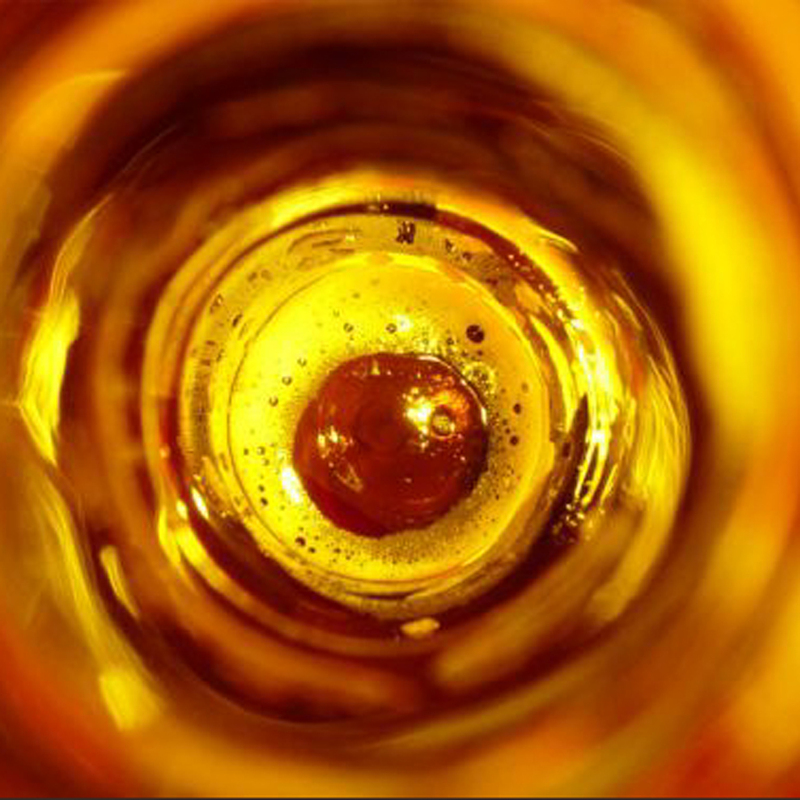 This entry was posted on June 7, 2012 by Helene M. Epstein in Alcohol Policy, Binge Drinking, Parental Rights, Social Host, Social Host Ordinances, Underage Drinking and tagged City council, James Vacca, New York, New York City, Peter Vallone, Social Host Law.